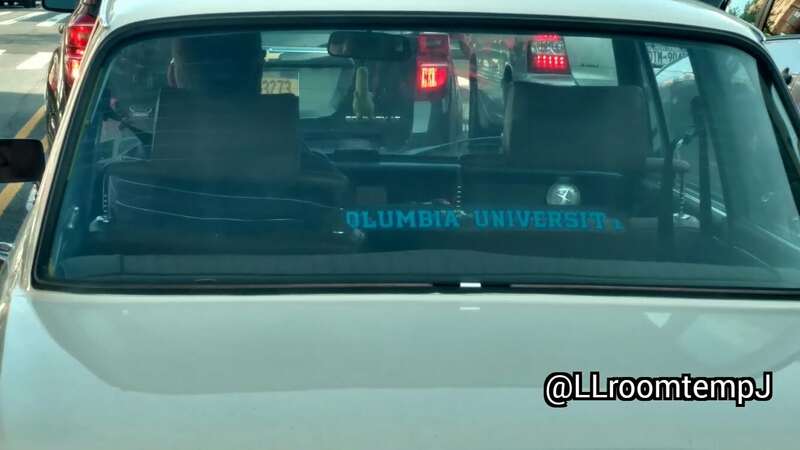 Olumbia Universit – Wait What? Shinola: Luxury Watches Made In Detroit – Really? Patti LaBelle Sweet Potato Pies…At Rite Aid?